Situated in the Walloon region, the town of Wavre is a French speaking city of Belgium which offers an important urban dynamisme and is easy to reach by road. 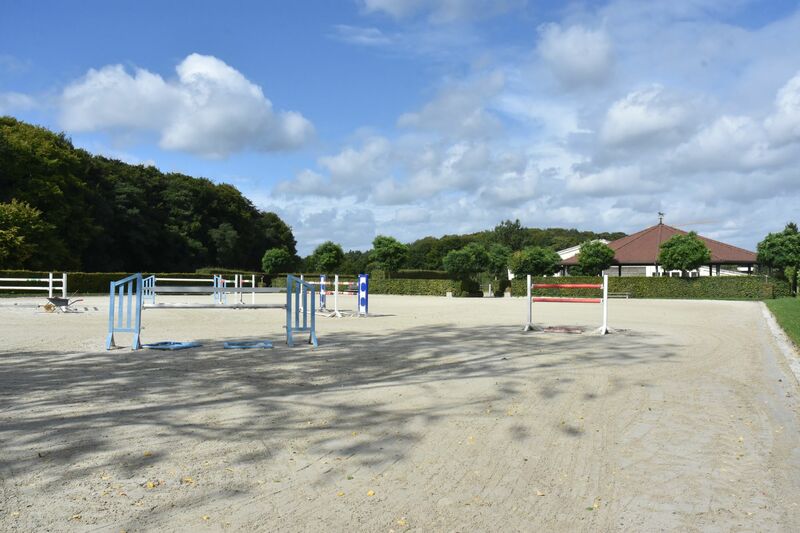 15 minutes far from Brussels and not really far from the French border, our facility enables us to evolve in complete autonomy in a pleasant surroundings for the horses. The facilities have been taken over by Rik Hemeryck in 2002. Anne-Sophie joined him there in 2007. 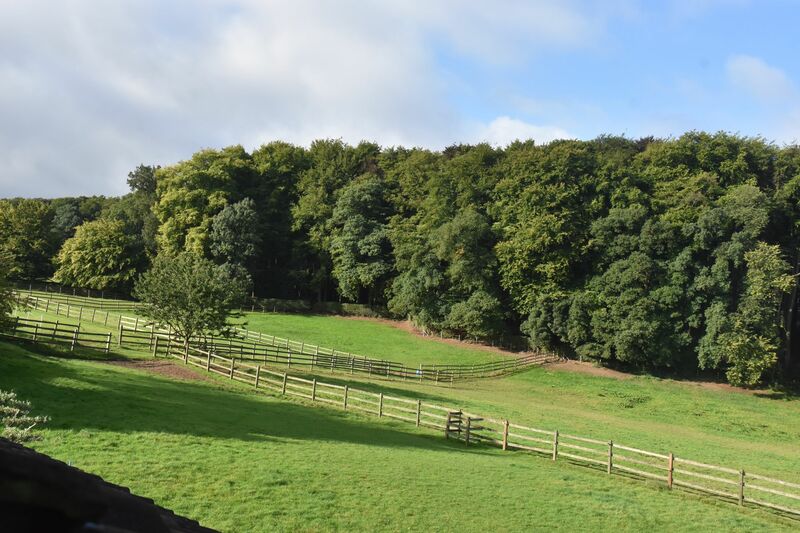 They do their best to make the requisite improvements for the optimisation of their functioning but also for the ease of their horses. Today, the development of horse trading is their priority while keeping their places in the highly competitive middle of high level riding. Work, serenity, honesty and animals respect are the values you will feel at the stable!